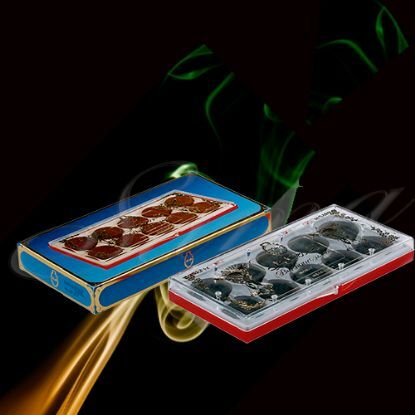 Bukhoor Jebel Ali Incense Stay fresh through the day with the young and fresh essence of Bukhoor Jebel Ali. Fresh, vibrant and charming, it empowers your day . Fresh, clean, spicy, it gives every party its soul.